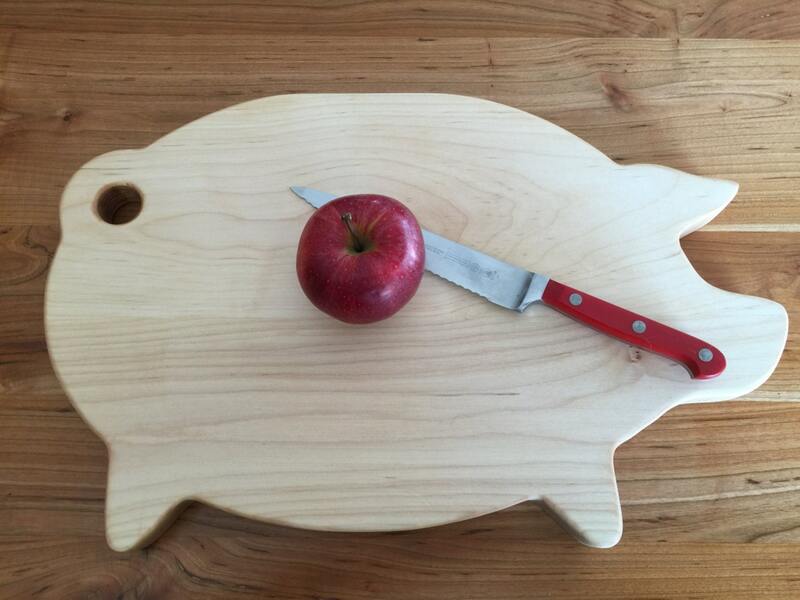 Maple Pig Cutting Board, Chopping Board. Retro Style Cuttng Board, Great Christmas Gift, Housewarming Gift or Kitchen Gift. 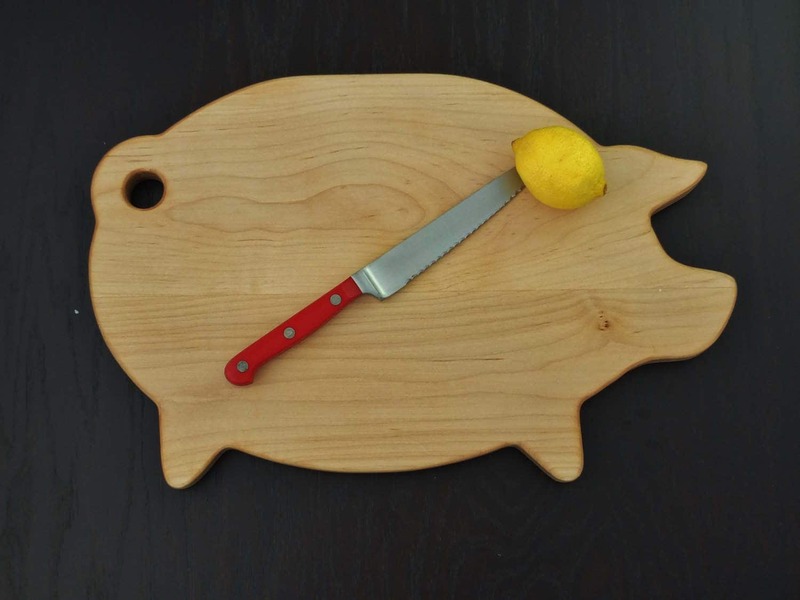 Super maple pig cutting board! 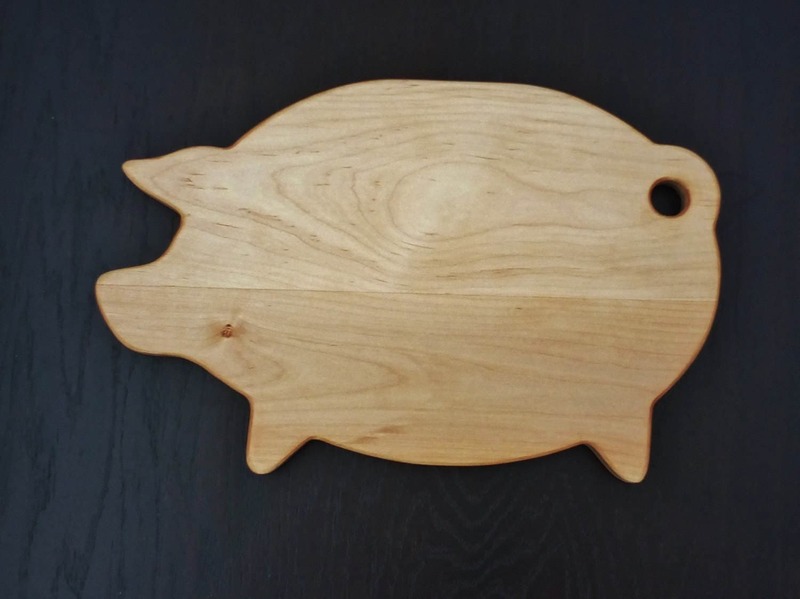 This little piggy is great kitchen decor, and functional too! I remember my mother and grandmother always having a well used piggy cutting board in their kitchens for years. We make our cutting boards in Midland, Michigan.